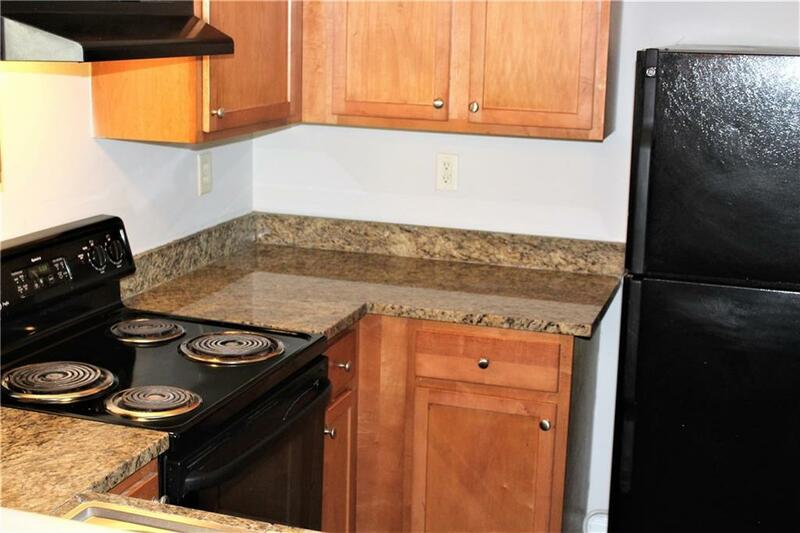 Renovated end unit with new paint, carpet, and flooring. 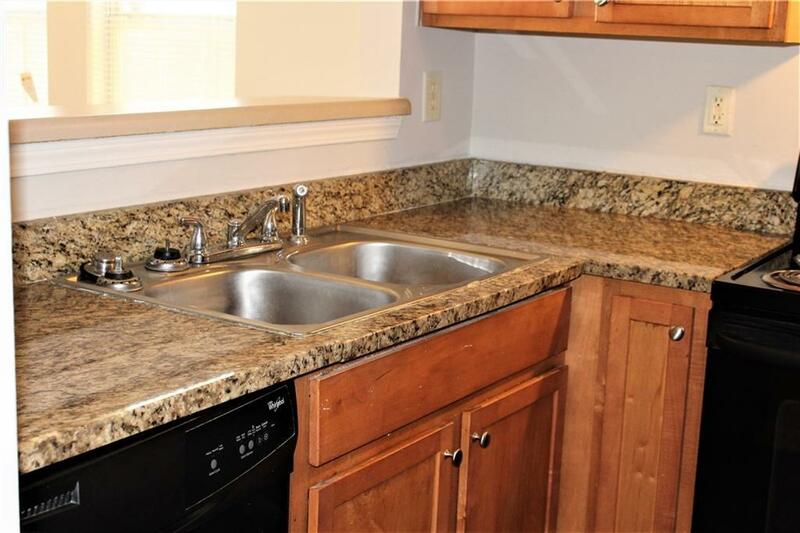 Ready to move in great for first time home buyer or investor. 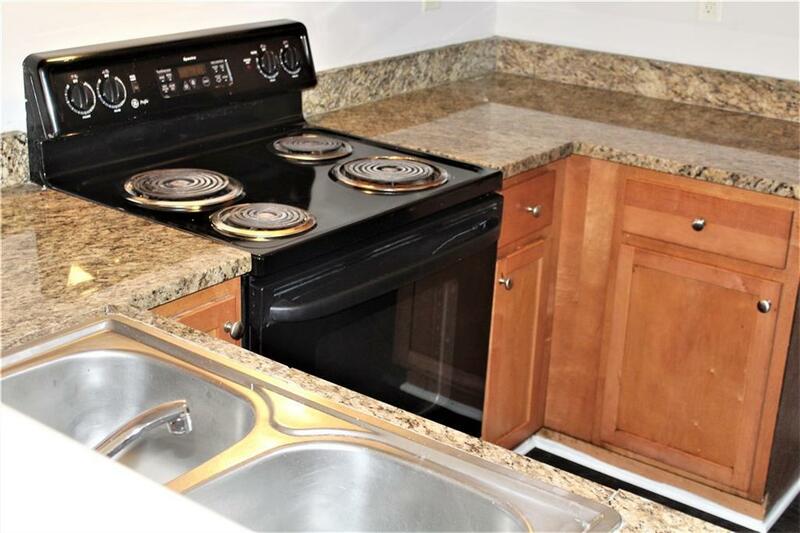 Great location 3 BR, 2.5 Bath townhome end unit located ever so convenient to I-285 /Cascade/Downtown ATL/Hartsfield Jackson International Airport-Investor Owned. 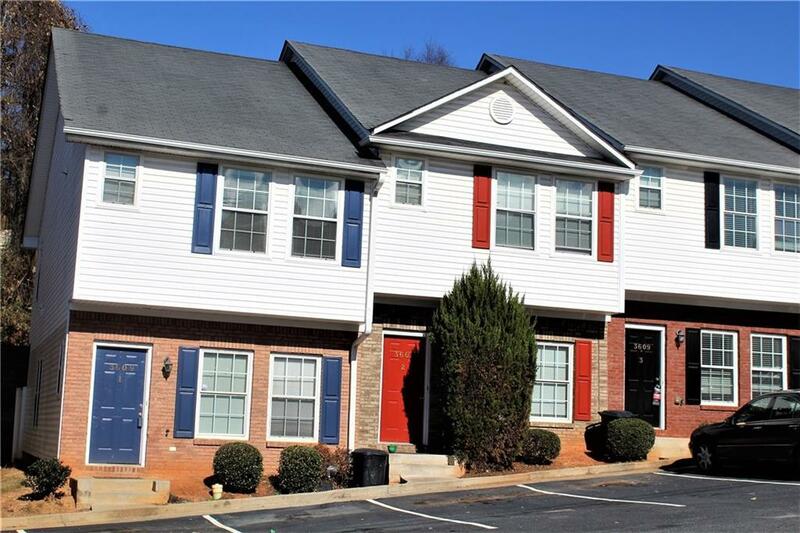 No rental restriction and great location close to everything! Great Room open to dining and kitchen. Nice breakfast area with french doors to patio. HOA includes pressure washing, repairs, painting of exterior, the roof, and garbage. Don't miss this opportunity!